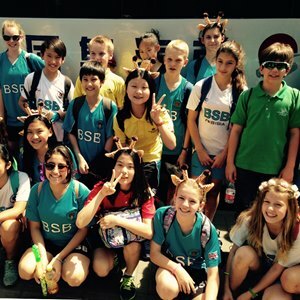 By choosing The British School of Beijing, Shunyi, you benefit from being part of the Nord Anglia Education global network of international private schools. Here's how. 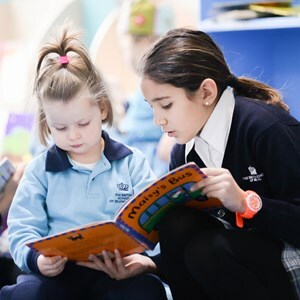 Nord Anglia Education is the world's leading premium schools organisation, providing high quality, innovative education to thousands of students across the globe. 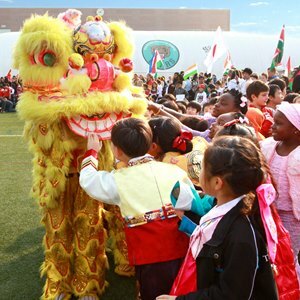 We are a family of 61 premium international schools located in 28 countries around the world. Together, we educate more than 61,000 students between the ages of 2 and 18 years old. 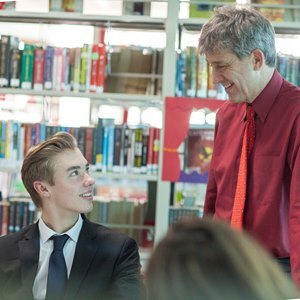 A Nord Anglia Education student will benefit not only from the richness and expertise within their own school environment but also from other schools across the Nord Anglia Education family. Nord Anglia University, a learning centre for teachers, fosters a vibrant teaching community that enables all our employees to grow and thrive. We are committed to developing our staff and continually being on the cusp of contemporary educational thinking to benefit your child. The Global Campus is a contemporary educational program only available to students in our family of schools. The Global Campus develops our students confidence and ability as learners, enabling them to collaborate, enquire, create, innovate and lead. 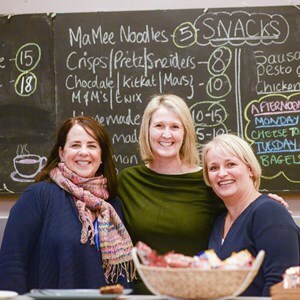 Please click above to see our new video about Nord Anglia Education. The video celebrates the things which make our schools special. While each school is unique, we are united by the Power of 61 and our philosophy – to be ambitious for our students, our people and our family of schools. 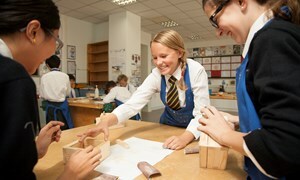 We support our students to achieve more than they may have thought possible through our shared commitment to personalised learning enhanced through unique global opportunities. When combined with the outstanding teaching in our schools, and partnerships with world-leading organisations such as The Juilliard School in New York, we believe that this creates an educational offer which truly sets our schools apart.